Make sure your hair is always party-ready with a statement hair color that won’t damage your locks! 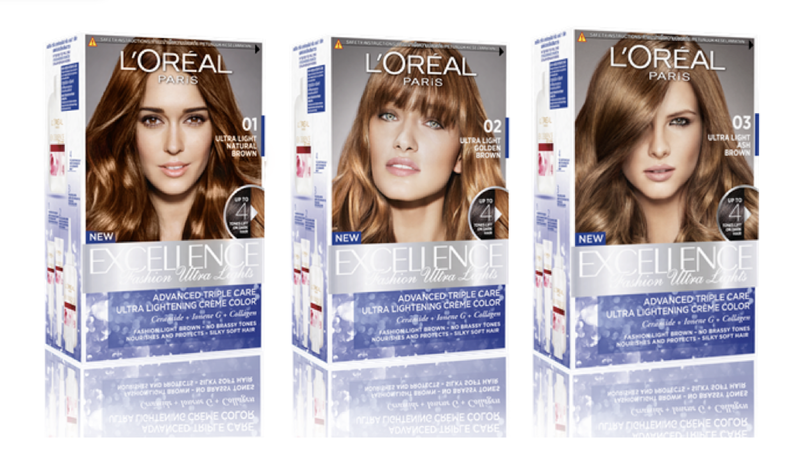 Go light with L’Oréal Paris Excellence Fashion Ultra Lights! This collection from the no. 1 home hair color brand in the Philippines promises true-to-box hair color with absolutely no damage! Get lighter hair without using a bleach as this new innovation from L’Oréal Paris has a high lift formula with triple neutralizing pigments to allow dark bases to go up to 4X lighter while controlling 100% of undesired under-tones. Choose from 3 shades: 01 Natural Brown, 02 Ultra Light Golden Brown, and 03 Ultra Light Ash Brown. Make sure to care for your new hair with a shampoo that protects color and hair fibers in the most gentle way, ever with L’Oreal Paris Ever Sulfate Free Shampoo. #DumpSulfatesForEver with four variants made with natural botanicals for specific hair concerns – hydration, strength, frizz protection, and smoothening. Rethink the way you care for your hair and see the sulfate-free difference. 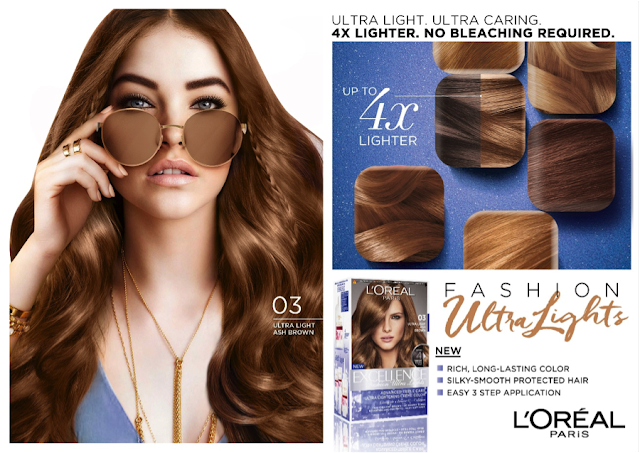 The L’Oreal Paris Ever Sulfate Free Shampoo and Conditioner is gentle enough to clean hair without stripping its natural oils, won’t wash away your color, and keeps your looking healthy and vibrant. Bet ko po e try po yun natural brown madam.. look good po kasi.. Yay!! kakak excite..